From the very beginning, 2017 had its challenges. The aftermath of Prop 205 failing, a new president’s questionable stance on marijuana, the infamous January ’17 MJ Freeway crash… 2017 wasn’t all smooth sailing for The Giving Tree. Yet through all its challenges, 2017 was a wonderful year to be a part of The Giving Tree Family. 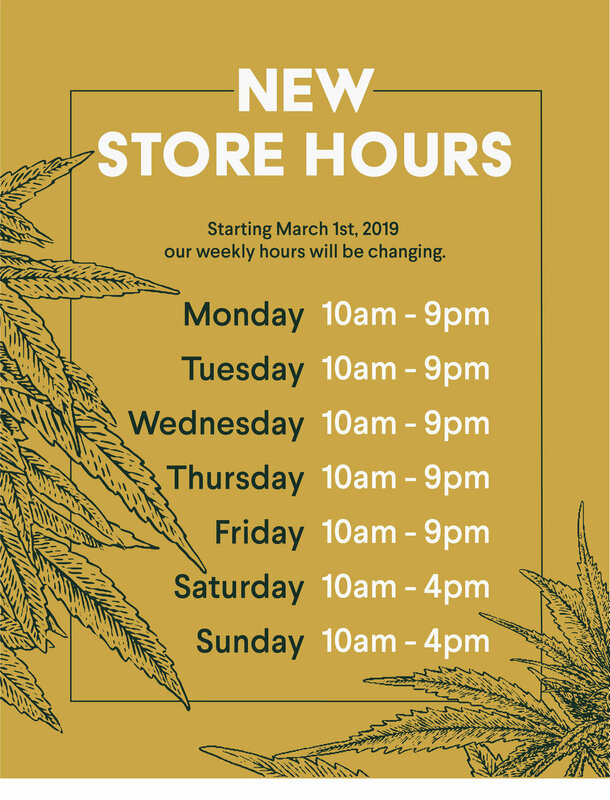 We also were able to expand services and offerings to our patients including a new rewards program, group yoga classes, online ordering, and innovative products such as sublingual breath strips and suppositories. 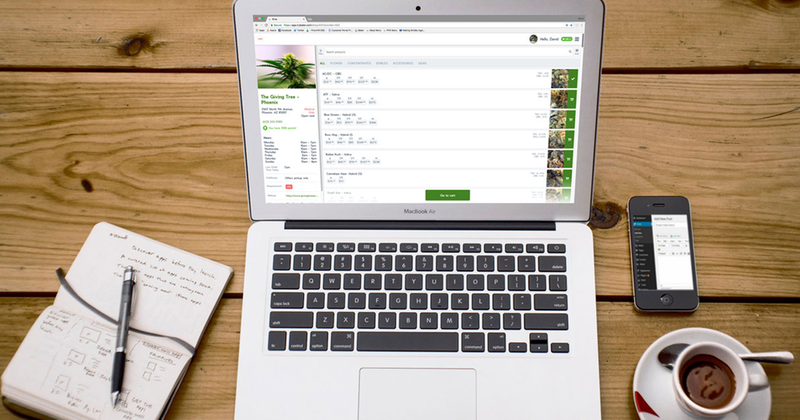 The Giving Tree Family weren’t the only ones taking notice of our efforts, as many media outlets featured our company including Marijuana Venture, The Guardian, Leafly TV, Phoenix Business Journal, NBC12, ABC15, FOX10, The East Valley Tribune and Cannabis Dispensary Magazine. In the end, 2017 was a year to remember and we proudly hang our hats on what we’ve accomplished. We wish all of you a prosperous 2018. 2017 started off with Giving Tree’s Managing Director, Lilach Power, front-and-center on the cover of Marijuana Venture’s January Issue. We expanded our wellness services in 2017 by offering daily yoga classes, meditation and reiki sessions. A gigantic THANK YOU to Ericka, Sarina and the Medicated Mavens team for their dedication to our patients. Goldy is back home! Our friendly softball rivalry with Monarch Wellness continued as the Pakalolo Pirates defeated Monarch Wellness on a controversial last play to bring the golden bong back to The Tree. The Giving Tree’s Team Julian was awarded TOP TEAM for raising $10,672 for Take Steps for Crohn’s & Colitis at Phoenix Zoo. Giving Tree’s Pakalolo Pirates took 3rd place in the first annual 2017 League of Extraordinary Dispensaries Bowling Tournament. 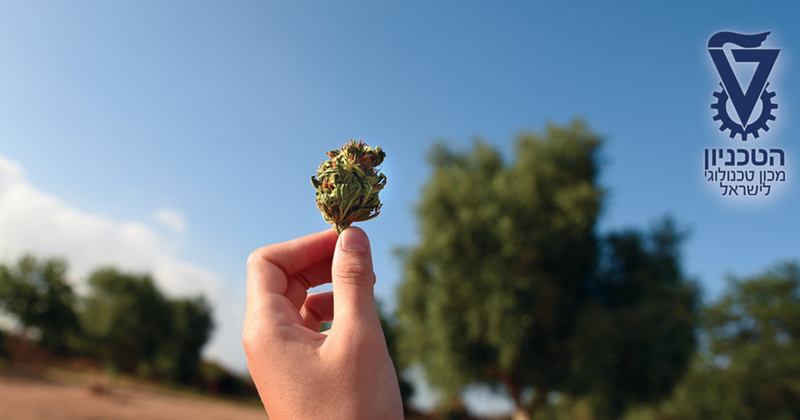 At the Technion University in Haifa, Israel, Professor Meiri’s lab is performing groundbreaking research in various fields related to the Cannabis plant. In cooperation with hospitals, clinics, growers, and companies, they research how Cannabis affects certain diseases and medical conditions. We were grateful to have the opportunity to partner with their team to gather insight for their studies. Want to know more? You can help further the research by taking the survey here. July 4th marked the 4-Year Anniversary of the Giving Tree. The day was filled with giveaways, specials and raffles for our patients. Our annual summer fundraiser for Chrysalis, a local domestic abuse shelter, raised over $1,000 dollars and various items to help keep families safe traveling from place to place. We concluded our efforts by treating the residents of Chrysalis with a BBQ and tie-dying activity. We launched online ordering for our patients this past summer to provide patients an easier way to receive their medicine. The launch coincided with our revamped Giving Green Rewards Program, which grants patients rewards with each checkin. 017 saw visits from some of Israel’s top researchers in Dr. Noam Chehanovsky, Dr. Inbar Pomeranchik and Eve Cannabis who shared the exciting future of cannabis research with our staff. 2017 marked the year of our First Annual Fall Pot Luck. Our team doesn’t just grow cannabis, they can cook too! We were fortunate to have Leafly film a documentary outlining our Growers and what makes us different than the rest. Leafly’s video team spent three full days with us to produce this film, and we couldn’t be happier to share it with the world. Watch the video here! The celebrating in 2017 continued with the launch of KINDRED, a luxury cannabis line, and the corresponding party that followed at The Camby Hotel in Phoenix. 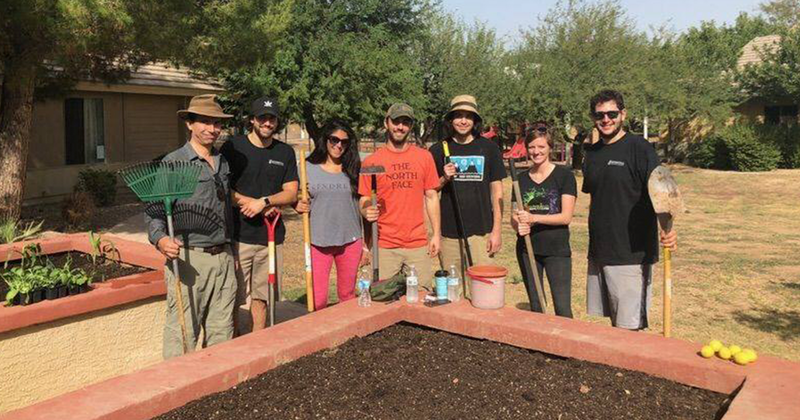 Our cultivation team spent time in October building gardens for StreetLightUSA, an organization that serves young women affected by sexual trauma. It seemed fitting to restore the gardens of an organization with a mission of restoring the lives of adolescent girls in Greater Phoenix. Team Giving Tree raised $9,017 for American Cancer Society Making Strides Against Breast Cancer, the 7th most amongst 736 teams! Friends, family and staff walked a 5K at Tempe Beach Park in honor of those we love affected by cancer. Lilach Power were selected as part of the CBE 75 Most Important Women in 2017. Congratulations Lilach for making the list! 2017 marked the inaugural year of our CONFIDENT WOMAN campaign, the first-ever product collaboration between two dispensary groups in Arizona. 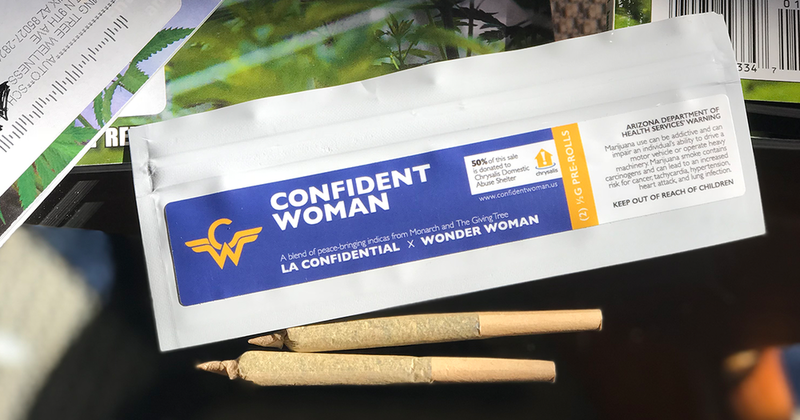 These peace-bringing indica pre-rolls combined Giving Tree’s LA Confidential with Huxton’s Wonder Woman, where 50% of sales were donated to Chrysalis Domestic Abuse Shelter. 2017 wouldn’t be able to end without The Giving Tree’s 5th Annual Holiday Party. 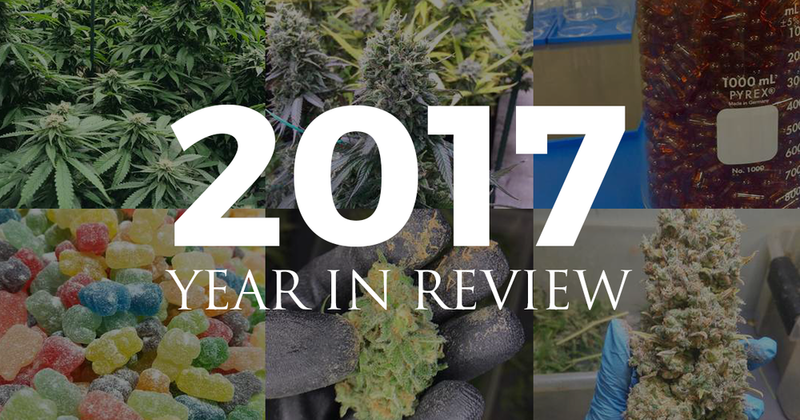 Our entire staff celebrated a year of fun, challenges and growth to the tune of drinks, appetizers and of course, cannabis. There was much to be proud of in 2017, but none more than the continued growth of The Giving Tree. We are proud to employ 57 staff members from 24 states and/or countries with a variety of degrees and experience.